Dr. Finlay was President and CEO of the Sarasota Memorial Health System for five years. Under his leadership, customer satisfaction scores soared and employee turnover rates dropped. The hospital was awarded the Florida Governor’s Sterling Award for Organizational Performance Excellence, was granted Nursing Magnet status, and was named a U.S. News & World Report Top 50 Hospital in 7 categories (the only community hospital to reach these heights). Dr. Finlay began his career at a private pulmonary and sleep medicine practice in Sarasota. He is a Fellow of the American College of Chest Physicians and American Sleep Disorders Association, and served as President and Co-Founder of the Florida Sleep Medicine Society. Dr. Finlay holds B.S. and M.D. degrees from the University of Florida, and he completed both his internship and residency at Grady Memorial Hospital/Emory University in Atlanta. He has also served as a Captain and Flight Medical Officer in the United States Air Force Active Reserves. Steven Rothman with his brother Dr. M. J. Rothman, are the inventors of Florence A. Rothman Patient Monitoring Index (named in honor of their mother), which has vastly improved continuity of care and helped prevent medical errors in hospitals, nursing homes, and outpatient practices. The Rothman Index has been published in peer-reviewed medical journals and is being implemented commercially by PeraHealth, Inc. (Charlotte, NC) and Alive Sciences, LLC (Sarasota, FL). Rothman has also achieved prominence within the oil and gas industry, developing new, high-tech methods of exploration for the two companies he co-founded—Bravo Resources, Inc. in New Mexico, and the Denver-based Zavanna, LLC. 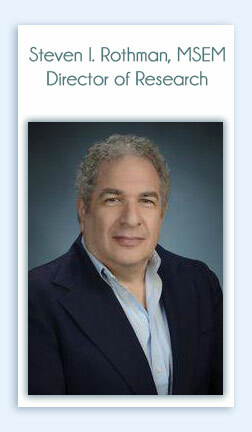 Previously, Rothman worked as an analyst and consultant for several high-level U.S. government and military programs. As a member of MITRE, a “think tank” created by MIT, he provided onsite systems analysis to NASA, NORAD, USAF and ERDA (Energy Research and Development Administration). Rothman holds a B.S. degree in electrical engineering from Rensselaer Polytechnic Institute and M.S. degree in engineering management from Northeastern University. 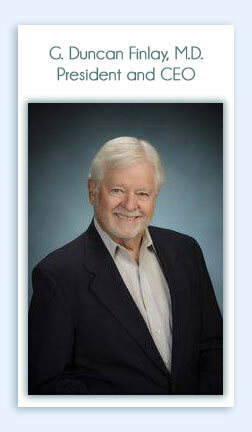 Robert Smith has over 40 years of medical research experience in academic and federal settings. He has been on the faculty of medicine at Tulane University and the University of South Florida and most recently a program director at the National Heart, Lung, and Blood Institute (National Institutes of Health). In academic settings Dr. Smith’s primary responsibilities included directing anesthesiology, pain medicine, and critical care medicine research. At the NIH, his primary assignment was as a program director with administrative and scientific oversight of a research portfolio that included funded awards in (1) asthma clinical science and translational research, (2) Chronic Obstructive Pulmonary Disease translational research, (3) Cystic fibrosis and (4) respiratory physiology and mechanics basic science research. 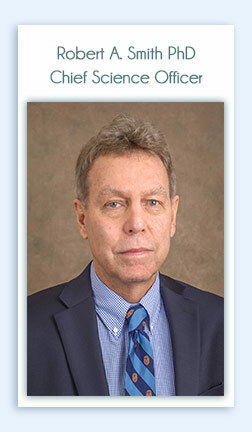 Dr. Smith is a Fellow in the American College of Critical Care Medicine and a was elected to membership of Sigma Xi, The Research Society in 1986. He received an undergraduate degree in zoology (BA) and graduate degrees in health ecology / epidemiology (MS) and medical science education (PhD) respectively from the University of South Florida, University of North Florida and University of Florida. Alan Solinger joined FARI in 2012 and contributed greatly, successfully completing and publishing breakthrough research. His publications and presentations while at FARI are listed below. Alan was born in Chicago August 2, 1941, and died in Sarasota May 7, 2017. He raised three children and was a deep friend to so many - he is sorely missed. He loved life, learning, creativity, people and food. He added to our knowledge of physics and astronomy. Graduating high school at 16, grad school at 21, he received a doctorate in Astrophysics from U. Of Michigan. His thesis: in the explosion of Galaxy M82, the exact nature of polarization radiation occurred by reflection, not by syncretism. At MIT he taught physics, wrote papers and in 1972 had his most spectacular discovery which is still quoted today: luminosity is directly related to the speed of clusters of galaxies. He lectured at the prestigious University of Manchester in England for a year and travelled widely in Europe. He returned to Europe at every opportunity for the remainder of his life. Validity of Nursing Assessments: A Longitudinal Measure of Patient Condition from Analysis of the Electronic Medical Record – Michael J. Rothman, Alan B. Solinger, Steven I. Rothman, G. Duncan Finlay, BMJ Open 2(4) 2012. Michael J. Rothman, Alan B. Solinger, BMJ Open 3(5) 2013. January 2014. doi: 10.1136/bcr- 2013-201522. 2015, 8, 2014 - 2nd World Congress on Pathology Informatics, May 5, 2015. Congress on Pathology Informatics, May 5, 2015.
. Michael J. Rothman, PhD, Alan B. Solinger, PhD, Steven I. Rothman, MSEM, G.
Healthcare Improvement, Dec. 9, 2013.
on Healthcare Improvement, Dec. 9, 2013. Washington, DC, September 13, 2012, oral presentation. Arias' primary research interest is developing machine learning tools for the healthcare environment. He is currently researching the use of deep learning and text analysis to provide better quality of care for hospital patients. 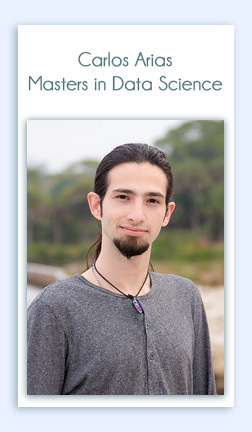 Arias' academic background includes psychology and education courses as well as software development. Having worked with several software companies, he is also a software consultant with a Miami startup. Craig, who works with FARI's medical records team to improve health care, holds an M.S. in data science and a B.A. in mathematics from New College of Florida. 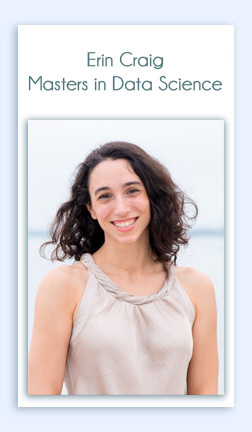 Before returning to school for her master's degree, she worked at Wolfram Research, where she led teams that were developing math content for Wolfram|Alpha and educational technologies for Wolfram Research, including Step-by-Step Solutions and the Wolfram Problem Generator. Aaron Fink, M.D., Professor Emeritus of Surgery at Emory University, received a doctor of medicine from Johns Hopkins University and completed his residency training at the University of Michigan. 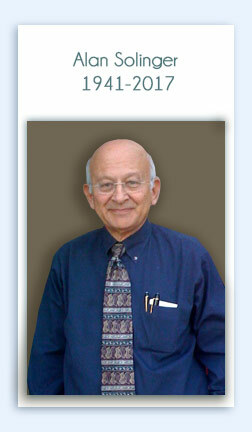 In 1980 he was appointed as an Assistant Professor of Surgery at UCLA. During his tenure in Los Angeles, he completed clinical fellowships at the University of Western Ontario and Middlesex Hospital, London. In addition, Dr. Fink opened his basic science laboratory focusing on pancreatic exocrine function. In 1989, he assumed directorship of the surgical endoscopy program at the University of Cincinnati where he was promoted to an Associate Professor of Surgery; he continued his pancreatic research studies during this time. In 1993 he was recruited to Atlanta and Emory University where he served as Chief of the Surgical Service in the Atlanta VA Medical Center until 2009. During his time he was promoted to Professor of Surgery with tenure. In 2001, Dr. Fink closed his basic science laboratory and shifted his research focus to surgical quality initiatives. 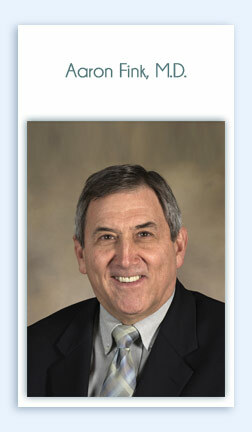 Dr. Fink served as chief surgical consultant for the VA Southeast Network until his retirement in 2011. A past governor in the American College of Surgeons and past president of the Association of VA Surgeons, Dr. Fink has published more than 140 research papers, review articles and book chapters.